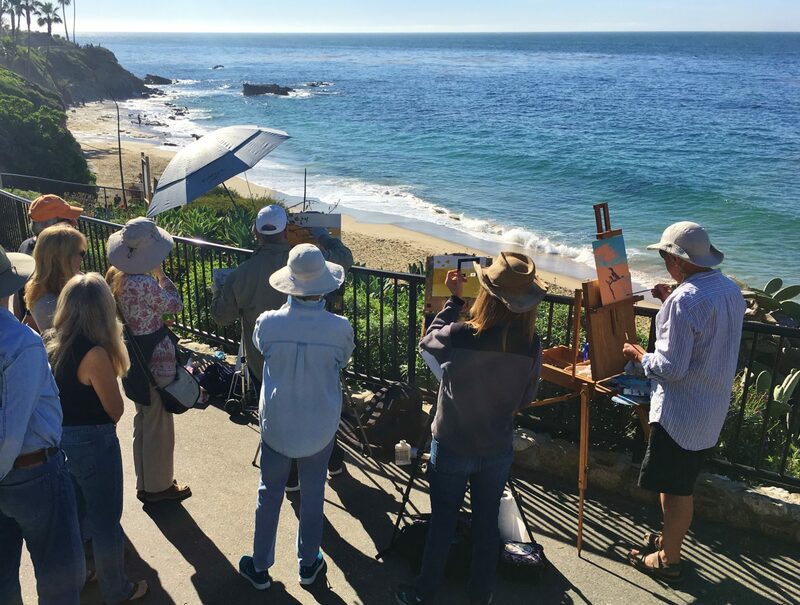 Adult landscape painters will improve skills by painting alongside LPAPA Signature Artist Anthony Salvo, Gil Dellinger and other artist/mentors. Participants will have the opportunity to work in small break-out groups and will receive a sketchbook. Free, no registration required, free street parking. LPAPA.org (949) 376-3635. Supported by a grant from City of Laguna Beach and local lodging establishments. Fee: No Registration required, free. Call LPAPA with any questions (949) 376-3635.